Cecily's Closet is non-profit created with the simple premise of spreading stories of hope, love and encouragement to children with special needs and their families in San Diego County. Thanks to a small army of dedicated volunteers and supportive local businesses, Cecily's Closet is able to recycle durable medical equipment, offer free belly bands for children with feeding tubes and provide sweet dream room makeovers for children with special needs. After the birth of our precious Cecily, our lives were changed forever. We strive to empower Moms and Dads of children with special needs (and their equally special siblings) to become advocates and angels without wings. We hope our work provides strength and support for those families who are working hard to ensure that their children with disabilities are happy, healthy and achieve their full potential. All the resources you need to know! Check out this resource center today! Cecily's Closet provides FREE belly bands for children in San Diego. Check out the new San Diego Flourishing Family Guide! This is a wonderful read that contains a complete list of resources for children with special needs. Check out this feature story on NBC 7 San Diego! Thank you Greg for capturing the essence of Cecily's Closet. Donate your time, energy, talent and gently used equipment for children with special needs. Learn more! ​Cecily’s Closet receives generous donation from the San Diego Chapter of The Charitable Foundation.﻿ Learn why ﻿they chose to support our mission of helping children with special needs. Welcome to our 80th Makeover! Naomy and her warrior Mom inspired an army of volunteers to create not just one, but three peaceful rooms. Thanks to the Gensler gServe team for making our last makeover the most magical ever! It takes a village to raise a child. It takes hearts of gold to foster and adopt multiple children with special needs. Meet the Groenendal Family and see how they have transformed the lives of their children, forever. Two sweet sisters just got a pretty in pink makeover and updated playroom. Check out their new space and see how they fight strong together! Thank you to the dream team from the International Interior Design Association for taking on a wonderful project for Grace, her brother and their lovely family. The pros inspired us with their love and skills! See the space. The La Jolla Light publishes store on NCL members completing a Sweet Dream room makeover for challenged teen. Read the beautiful article by Ashley Mackin. We're pretty sure you're gonna want to "shake it" with excitement when you see our Taylor Swift teen dream room. Thank you to the Seaside Chapter of NCL for making it happen for sweet Emma. ​Kicking off 2017 with a project for three deserving boys in San Diego. Children helping children is our goal for 2017 and we're excited to create volunteer opportunities for kids in our community. 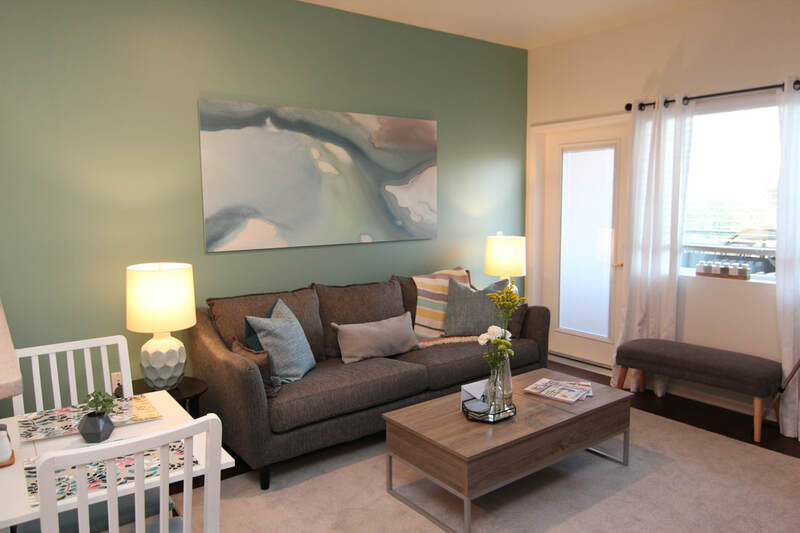 If you need another reason as to why living in San Diego is simply the best... check out our latest room makeover for our new favorite teen, "A". He and his foster mother are a gift to the world. Rock-n-roll into Frederick's new music inspired room! Thank you to Children's Physicians Medical Group for making this room happen for this cutie. More than 20 local businesses showed their support to help us hit our 80th makeover! Check out the mini-Miramar museum created by the gServe team at Gensler! 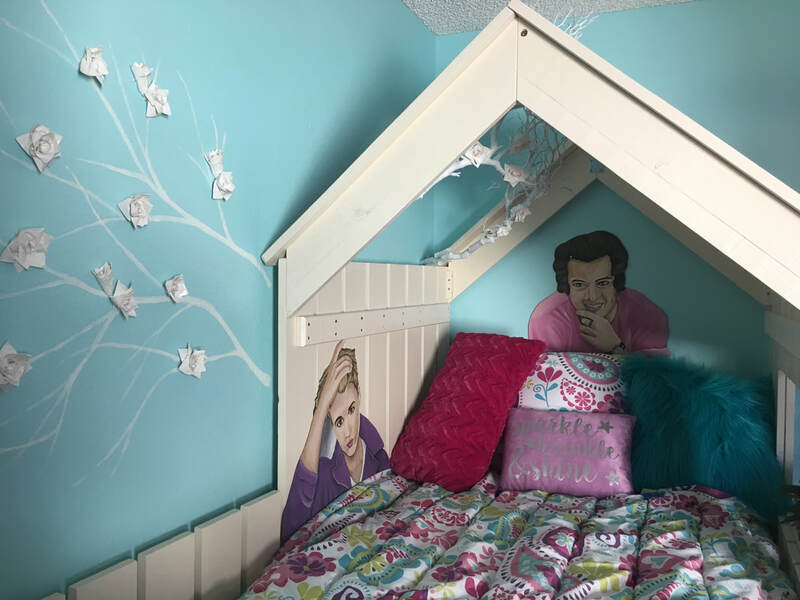 The Girl Scouts came together to transform Vesna's room into a teen dream. Learn how these wonderful girls worked as a team to make this makeover happen! Soccer fans get ready for this epic Manchester United Room! 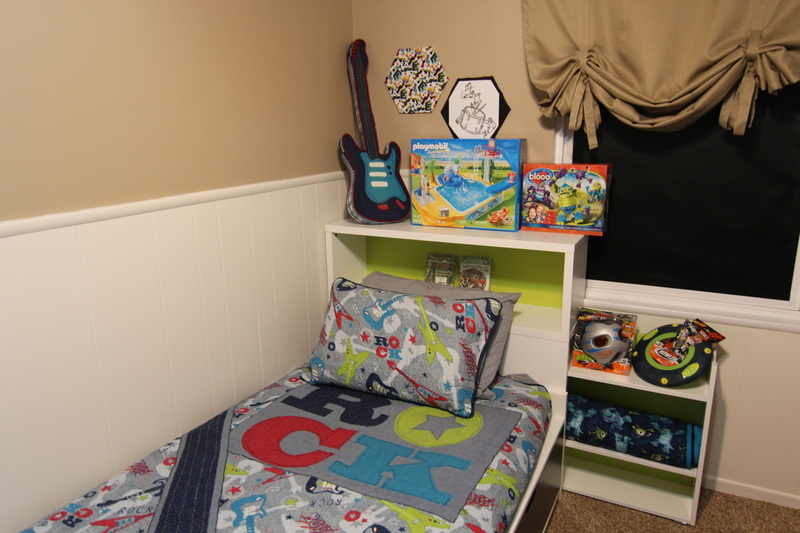 Read Danny's inspiring story and see how local teens helped make his room makeover possible.